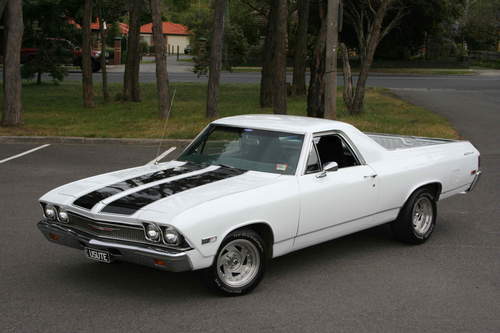 Tradebit merchants are proud to offer auto service repair manuals for your Chevrolet El Camino - download your manual now! Starting in 1946, Chevrolet has built familiar automobiles including the 193 horsepower, 2002 Chevrolet Blazer Cabriolet and the 2006 Impala. Learn how to keep your El Camino in prime condition with a high quality repair manual. Check out the full list of Chevrolet manuals from Tradebit.